You are at:Home»RECAPS»BIG BROTHER»Category: "Big Brother OTT Cast Shows"
Shows during the #BBOTT season that have house guests on them. 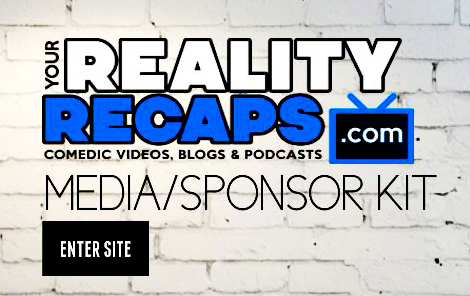 We also have tons of content from shows, to blogs, podcasts and weekly recaps! #BBOTT Couples Show: Shane & Danielle!